To say the least, the library has tons of stuff for kids. From programs to online stories read to you, kids will learn AND have fun at the library. Storytimes are perfect for the young children. 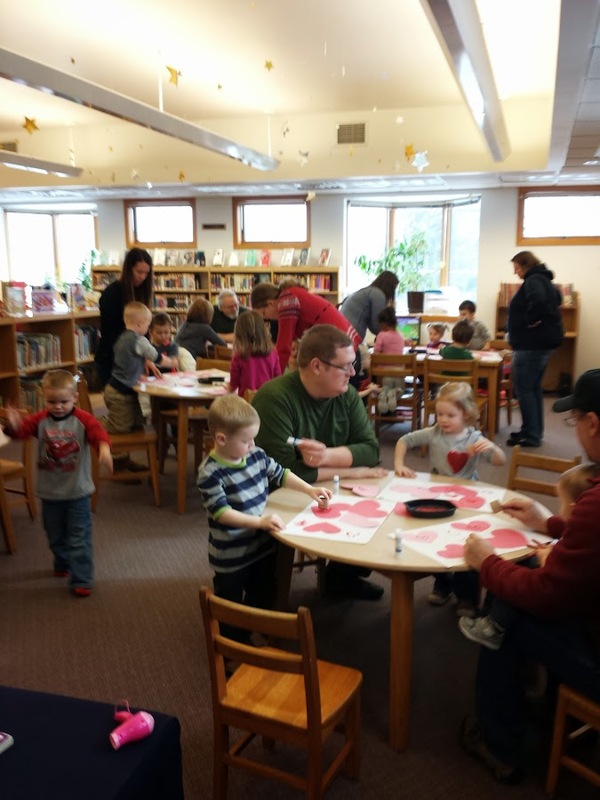 They provide stories to help kids learn, provide crafts that are fun and help with motor skills, and gives them the chance to interact with kids their own ages before and during beginning school years. Since they are so helpful to kids, we have a lot of them through the whole year. If you have a child that you think might be interested, come on by and check it out. I can almost guarantee there’s one this week. There’s literally a summer program for everyone and for kids, the program is designed to help bridge the gaps between school years and prevent learning loss. Or, if preschool or younger, it helps them to learn to love books and improves their ability to learn in the future. The library’s program offers a lot of fun little prizes and encourages reading throughout the summer. There is almost a program every day of the summer, too, so there’s never a reason to be bored! The library has a large collection of children’s materials for practically every interest. From trucks to princesses, the library has over 7,000 picture books, children’s music CDs, DVDs, and board books all available to check out from the library. Now, the children’s picture books are in the process of being put into sections so that your youngsters can find the books that they want to find without having to find each author. Looking for stories about bugs? How about the full section of Halloween? Kids don’t think by author so now we’re not either. Tumblebooks are the children’s version of electronic books, but they offer far more than the regular picture book. The books you find on the site are far more involved than the adult’s version of an ebook. As of Fall 2015, users are required to log into the library catalog to use Tumblebooks. Once you are logged in, you can access Tumblebooks through the link on the left side of the page under the column “Electronic Resources Available to Logged-In Users”. 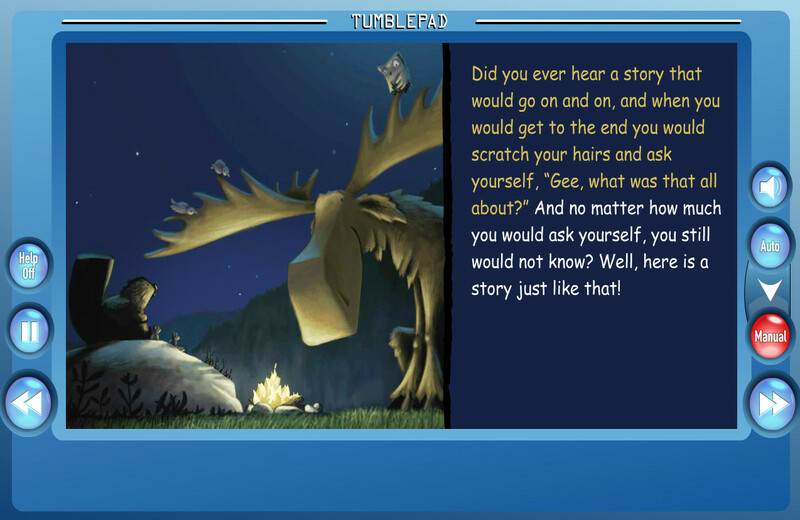 Tumblebooks storybooks are meant to be ebooks at every step of the way. Kids can sit and just watch as the story is read to them with animations of many of the images. As kids learn to read, they can turn off the voices that tell the story and read along with the pictures as they go through the book. And as they get older, chapter books are also available for those that are learning to read without pictures. And on top of all of that, Tumblebooks also offers games, puzzles, and videos that kids can turn to for breaks in the reading.